Plan ahead and make the romesco and aioli sauces a couple of days ahead and make the burgers a day ahead of time. Kosher salt and freshly ground black pepper 1. In a medium sauté pan, toast the cumin seeds over medium heat a few minutes until the seeds release their aroma and darken slightly. Pound the seeds in a mortar or spice grinder until coarsely ground. 2. Return the pan to the stove over high heat for 1 minutes. Add the olive oil and shallots. Turn the heat down to medium-low, and cook for a few minutes, sitrring, once or twice, until the shallots start to soften. Add the garlic, thyme, cumin and sliced chile. Season with 1/4 teaspoon salt and a few grindings of black peppery, and cook 3 to 4 minutes, until the shallots become translucent. Set aside to cool. 3. In a large bowl, use your hands to combine the ground pork, chorizo, bacon, shallot mixture, and parsley, being careful not to overmix the meat. Season with 1 1/4 teaspoons salt and lots of freshly ground black pepper. 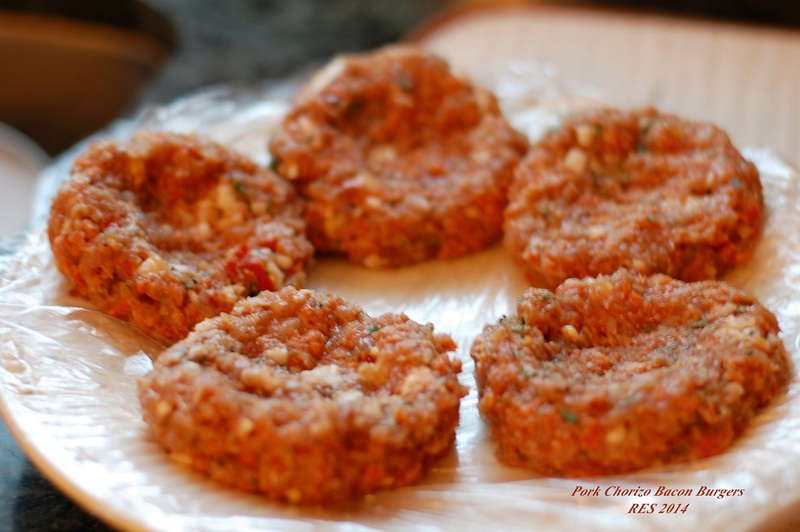 Shape the meat into six 6-ounce patties. Chill in the refrigerator if not using right away. 4. 4. 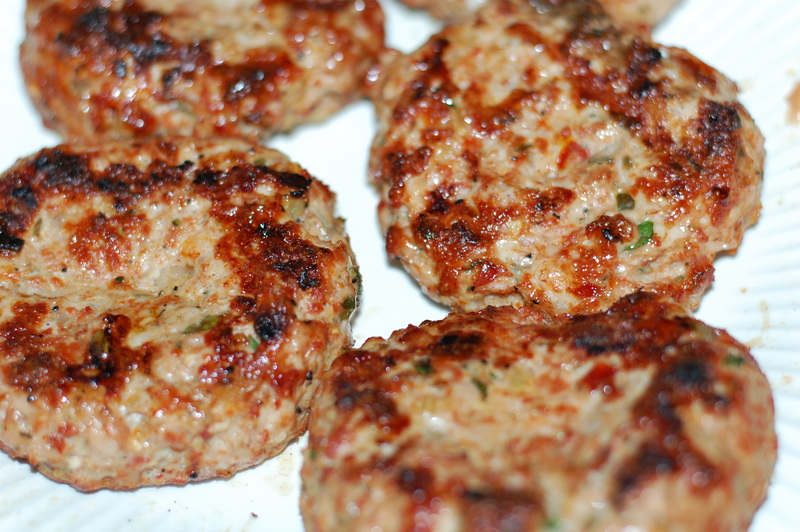 Light the grill 30 to 40 minutes before cooking and remove pork burgers from the refrigerator to come to room temperature (if you made them in advance).